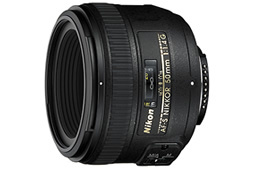 Nikon introduced a couple of new SLR updates, the updated D300s and D3s. The D300 is a pretty incremental upgrade to the mid-level D300, offering a modest +1fps improvement in continuous shooting (up to 7fps), and bringing the video capability that’s now standard on every new DSLR. The bigger story came a few months later, in the form of the D3s. While still not a revolutionary introduction, it is much more than a software refresh. Among the features of note were a video mode (at 24fps!, albeit only at 1280×720 (720p) resolution), 11fps available in a higher-res crop mode (it now crops only 1.2x instead of 1.5x), and an increase in ISO range, up to ISO12.8k natively with a boost to ISO100k. The D3s presumably packs a different sensor, though it still maintains the same 12.1MP resolution. All in all, about as much as you could expect from Nikon, who seems to do very incremental updates and waits a long time to deliver big, revolutionary refreshes. Here’s hoping we see that D3s sensor in a D700s soon, though 1080p at 24fps would be nice (and completely feasible: 1920x1080x24fps = 49.8MP/s throughput, while we definitely know that the D700 supports 12.1MPx9fps = 108.9MP/s throughput in its continuous shooting mode). The new 70-200 II promises to fix all of these problems with a new optical design and coatings, and promises to throw in a more effective “4-stop” VR system as well. There haven’t been too many authoritative tests yet to show how it performs (if you’ve found any, send me a link! ), but presumably they should have no problem building such a lens – Canon has had two 70-200 2.8’s that’ve performed flawlessly on full-frame, and Nikon itself had a great 80-200 2.8 lens prior to the 70-200 VR I. The one stickler? 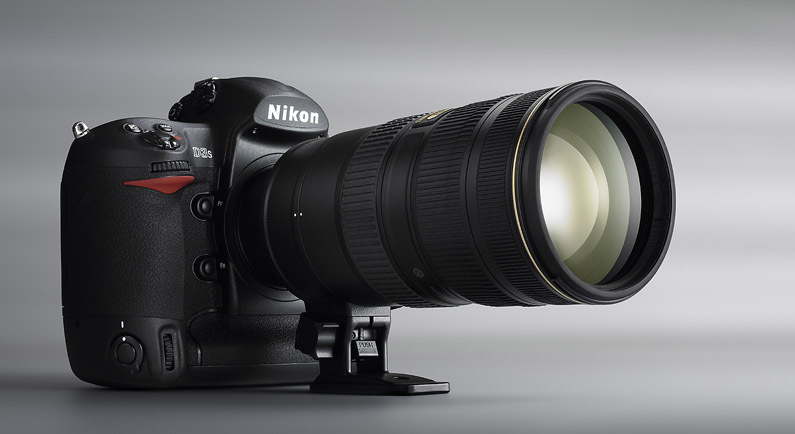 As if Nikon’s $2019 price on the original 70-200 I wasn’t enough, the 70-200 VR II will now set you back a cool $2400.